I read 13 books in April, which is an okay number compared to normal. However, I wrote a lot, so I’ll consider the lack of books for that reason. 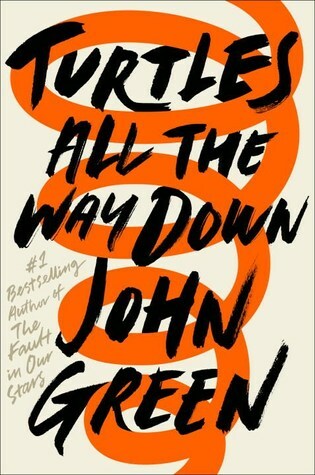 I loved reading Turtles All the Way Down by John Green. I had been really looking forward to this and it did not disappoint. It is my favorite book by him and I really enjoyed it. 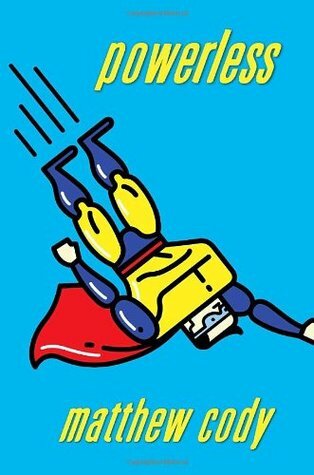 Powerless by Matthew Cody was one of my least favorites. It was just not my type of book. It was kind of weird and predictable, yet unpredictable at the same time. 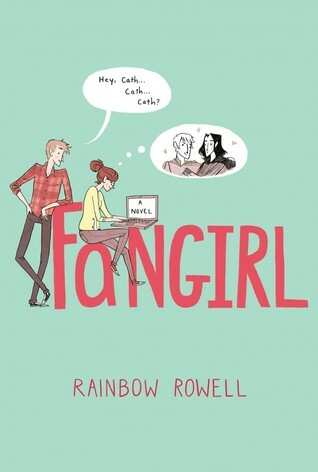 I wanted so badly to like Fangirl by Rainbow Rowell. I had heard great things about it and it seemed amazing from the blurb. But, I did not like it at all. It was a very adult book and had some mature content that I did not enjoy. 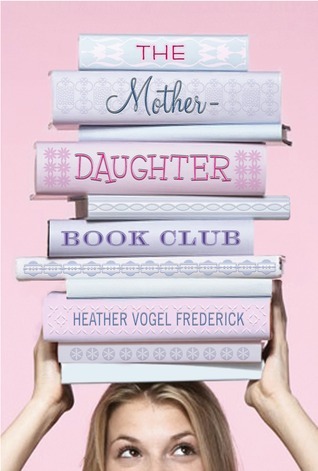 I enjoyed re-reading the Mother Daughter Book Club (Just the first one) by Heather Vogel Fredrick. It was actually my top read for the month, but since it was a re-read, I didn’t want to make it my favorite. The characters in this series are so lifelike and it’s very enjoyable. Go read it! This is the part where I talk about Camp NaNo. It’s also the part where I reveal whether or not I won. I had a fantastic time working with my Cabin. It had been my first time doing a collaborative writing experience like that. I highly recommend July Camp to anyone who is considering it! I think that we hit 100 followers in April! Yay! I am so grateful for every single one of my Winged Wonders. Thank you guys for your support! You all are amazing! My favorite post was my first ever Chats With Rose. In it, I talked about the struggle of being yourself while blogging. My most popular post was my Halfway-Through-Camp-Recap. April’s Blog With Wings Is…. Voila! Olivia, here is your award! Feel free to display it on your blog somewhere! A smiley face indicates completion and a frowny face indicates incompletion. Well, that wraps up April! On Thursday, there are plans to wrap up May! I love this recap! I also really enjoyed Turtles All the Way Down, so I’m glad to see you liked it as well. 🙂 And I LOVE the MDBC series! YAY, congrats on winning NaNo! *cheers* *claps* *throws confetti* That’s so amazing! AND THANK YOU SO MUCH FOR AWARDING MY BLOG BLOGS WITH WINGS! !❤️❤️You are too kind Rose, it truly made my entire week! Thank you so, so much! Thank you, Olivia! Your comments make my day! Of course, your blog is amazing! Your April sounded like so much fun! I love your blog! Congrats on winning NaNo! (Even though camp is technically not in session, I am still doing it right now.) I think its so nice that you have a blogs with wings awards to recognize other awesome bloggers! Thank you, Katie! That’s cool that you’re still doing NaNo. Keep it up!